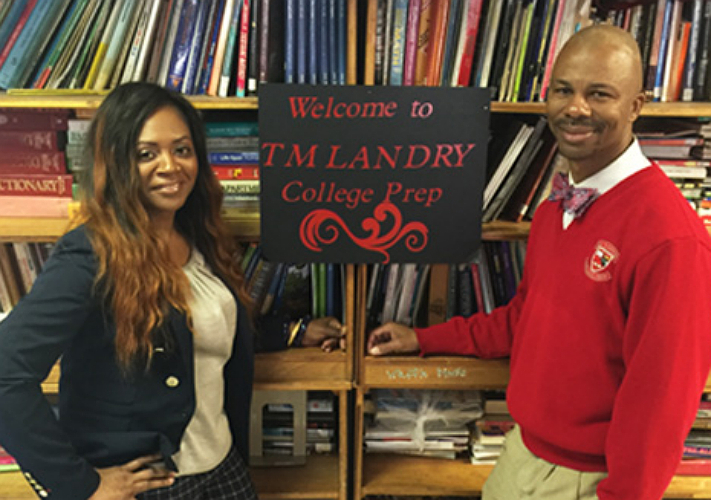 When the NY Times published its scathing exposé of T. M. Landry College Preparatory (“Louisiana School Made Headlines for Sending Black Kids to Elite Colleges. Here’s The Reality”) it caused an uproar in the educational community as educators, admissions professionals, and parents were shocked to learn that behind the inspirational videos was a school in trouble. Many were stunned as revelations painted a picture of a school engaging in abusive discipline practices more reminiscent of the 1940s than the 2000s. These practices alone give adequate reason for outrage and when compounded by the evidence of significant educational abuses and fraud makes this an important story for everyone in the educational community.